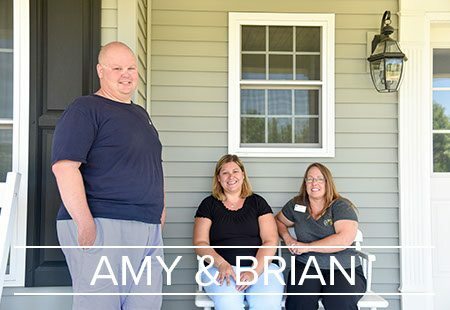 Our highly-skilled team’s focus is to create a satisfied customer for life. 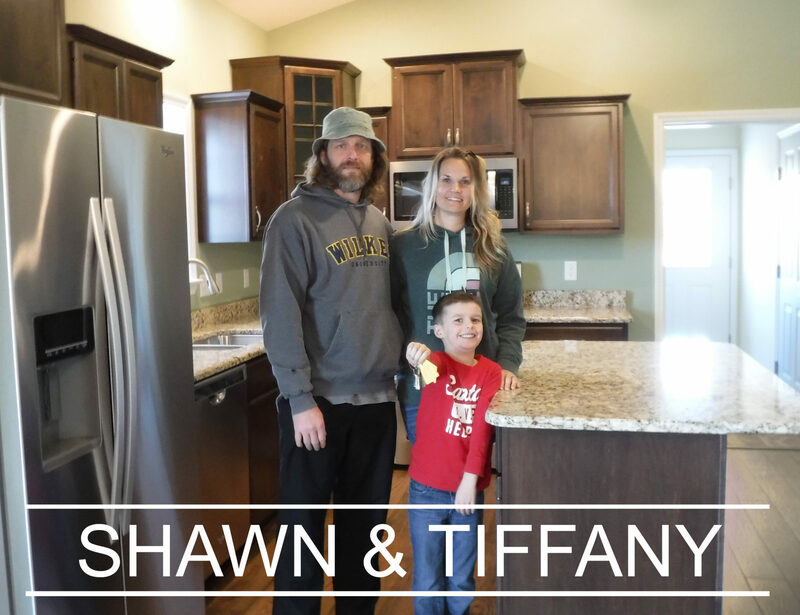 Shawn & Tiffany, first-time builders with Brookside, with their son, chose the Marks 1 home plan. 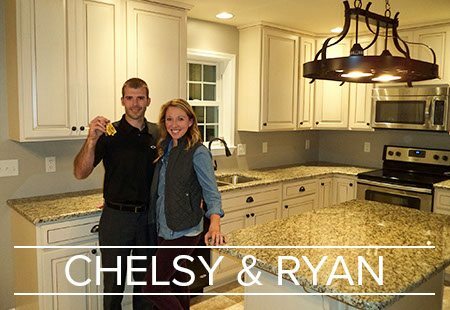 Chelsy and Ryan, first-time home builders, chose the Jackson 2 home plan. 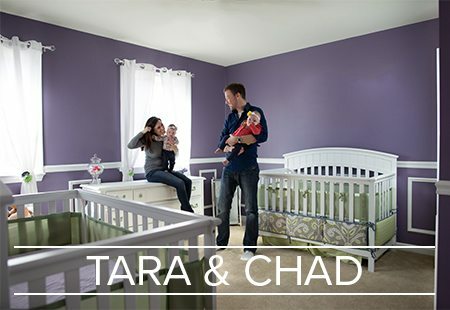 Tara and Chad, first-time builders with Brookside Homes, with their twin daughters, chose the Bradford home plan. 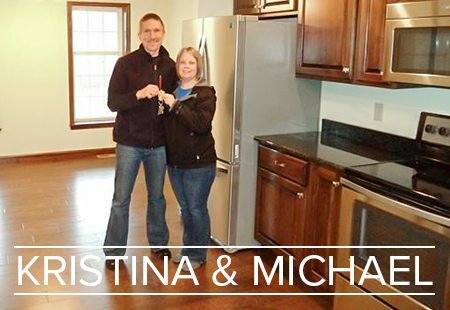 Kristina and Michael, first-time builders with Brookside Homes, chose the Hartford home plan.